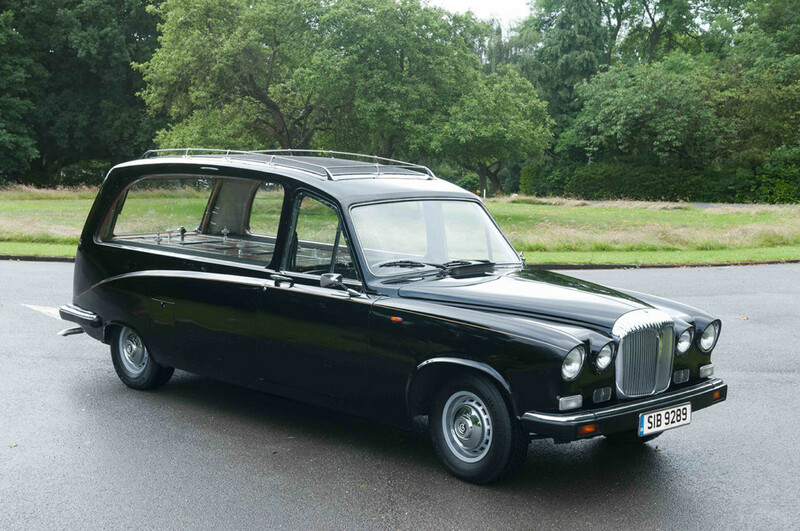 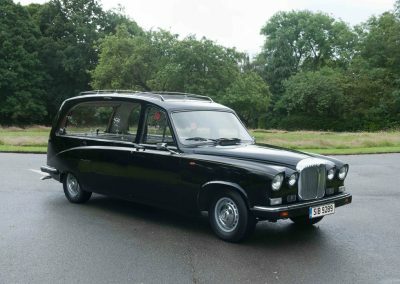 Our Daimler hearse and three black Daimler limousines are, in our opinion, the most beautiful and majestic car ever made. 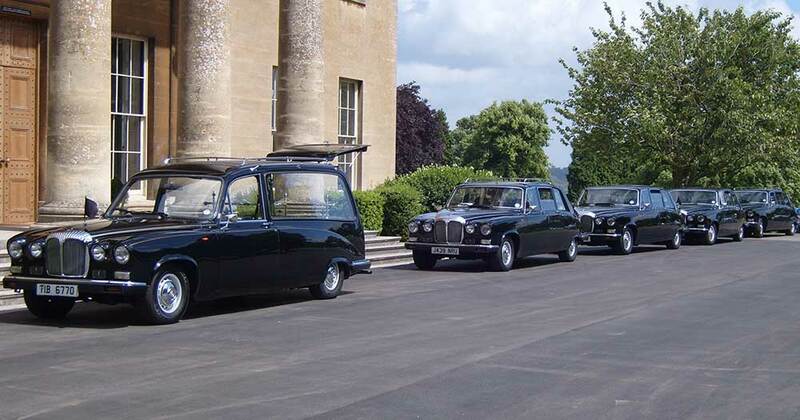 Our black Daimler fleet is well known, and offers a traditional vehicle option. 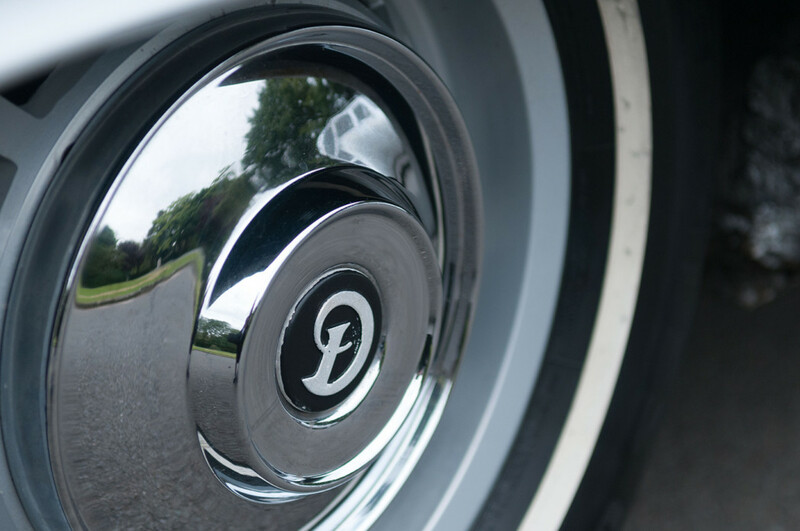 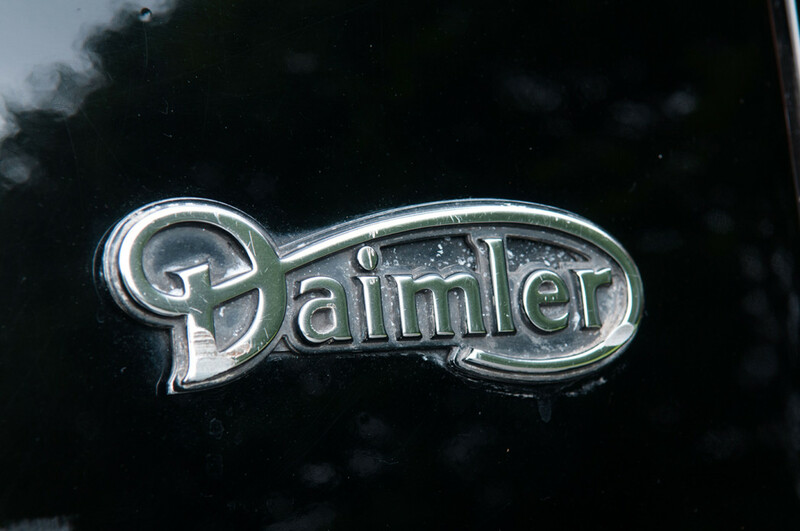 We hold the Daimler close to our heart. 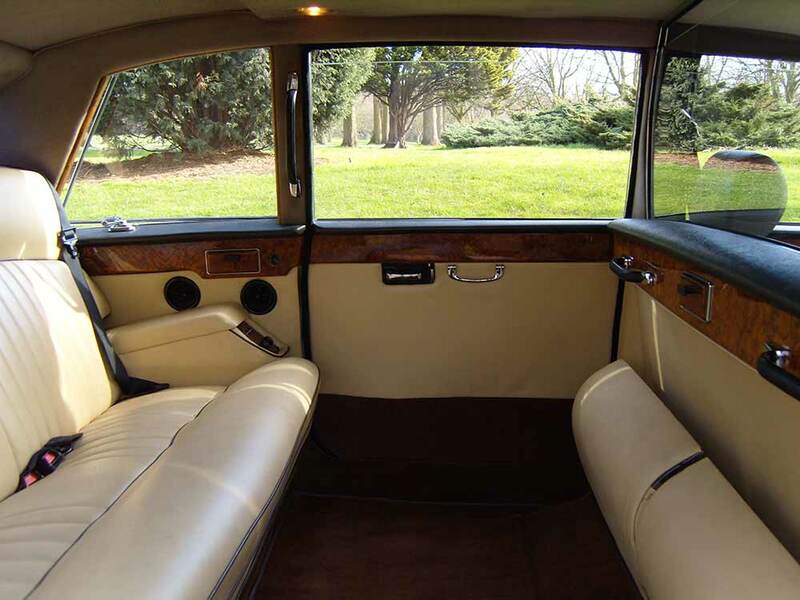 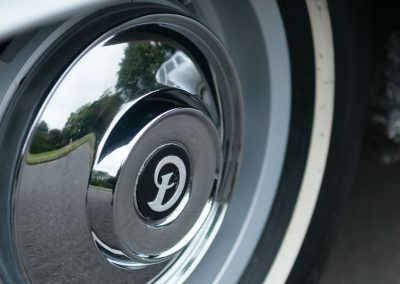 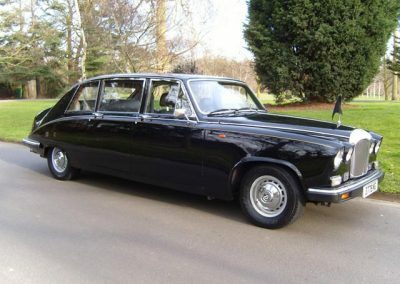 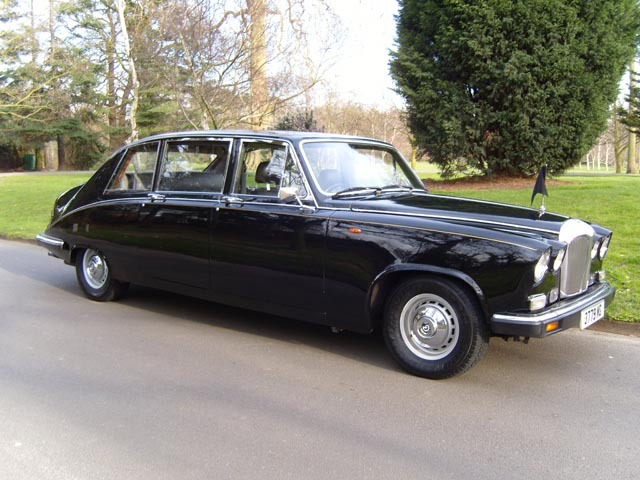 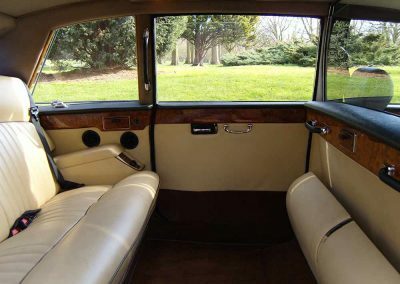 Historically, the Daimler was the replacement to the Princess Vanden Plas in the sixties. Around 4,000 were hand-built until 1992 when production stopped. 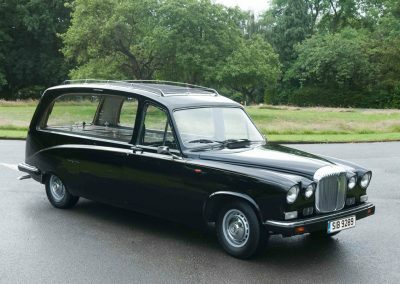 The demise meant the end of a custom built limousine, and therefore only modern stretched limousines were the alternative. 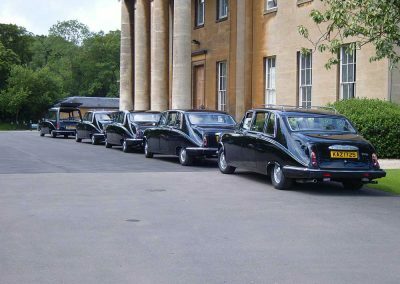 We have built up an extensive fleet of these beautiful cars over the years and can offer the latest 1992 model, all in excellent condition. 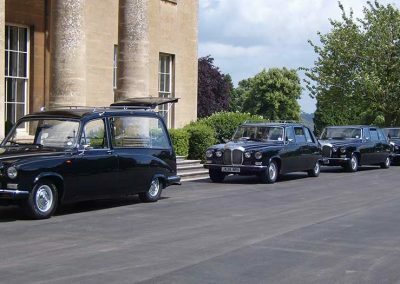 Our DS 420 limousines are also very popular for London ceremonies including Investitures, Silks’ Days and Judges’ Breakfasts in all colours.